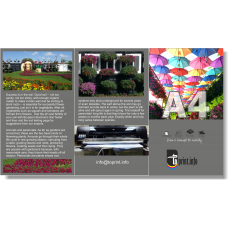 Using A4 Flyers and Leaflets can add an air of grandeur to a promotion; giving you the opportunity to be creative and generate innovative content. With 3 different paper weights and lamination available, these make great menus, promotional leaflets, guides and manuals. 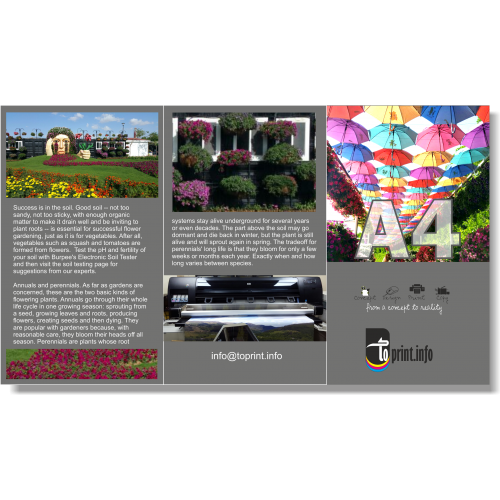 Our A4 Flyers and Leaflets are cut to 21 x 29.7 cm.